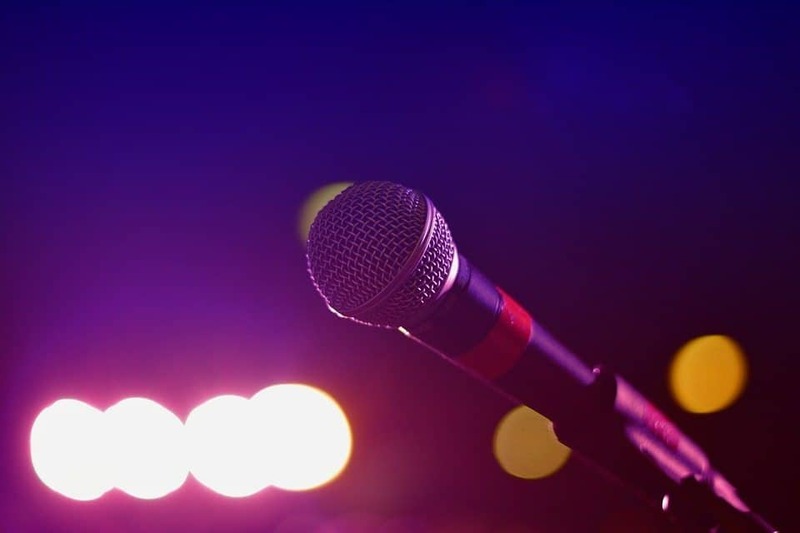 Is comedy the missing ingredient your event needs to be a smashing success? Don’t hesitate to hire a comedian because you assume these types of entertainers are bound to say something inappropriate. There are many excellent performers who are sure to make your guests laugh so hard they will start to cry a little. All without resorting to vulgar language. Dustin Nickerson is surely one of them. If you want to learn more about the qualities which make his comedy style highly-enjoyable, don’t stop reading. That is where the laughter comes from. One of the best aspects of Dustin’s style of comedy is it helps people in his audience see the humor in the commonplaces of everyday life. Dustin manages to make a genuine connection to his audience every single time. He goes so by bringing them into his life through his jokes about being married and being a dad. He also likes to mix in jokes about today’s culture, his childhood and being called “Justin” instead of Dustin his whole life. Dustin Nickerson also takes inspiration from current events. However, he can see them from different angles, in different ways, and give a funny twist to them. His jokes are current and manage to keep people of all ages intrigued from start to finish, precisely because they touch on present-day topics which hit everyone’s funny bone. The clip below shows him performing at Mad House Comedy Club, one of the clubs he regularly appears at in San Diego, California. Take a look to get a better sense of his comedy style. Make sure to listen to the audience laughing out loud in the background, as well. They are having the time of their lives and so could the guests at your next event. 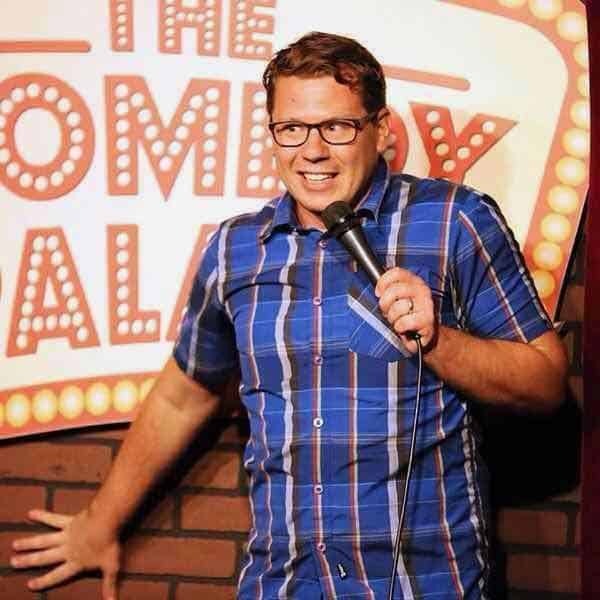 Dustin Nickerson has a unique voice in the comedy scene. One characteristic which sets him apart from other performers within the industry is his keen sense of humor. You will not have to worry about him pushing it too far or crossing a limit with his use of language or through the topics he talks about during his acts. He does not need to resort to vulgar language or discuss issues some guests might find offending. That is just not his style. His brand of comedy is all about savory, squeaky clean humor audiences of all ages can appreciate and enjoy. Not surprisingly, Dustin was invited to perform in front of different crowd types with different preferences when it comes to humor. He performed everywhere from clubs and colleges to corporate events and churches. 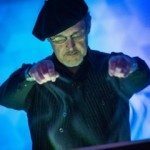 Do You Want Dustin Nickerson at Your Event? 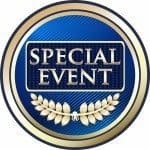 Now that you know more about Dustin’s unique brand of comedy, you can make an informed decision on whether it is the right fit for your event or not. If you want to book Dustin for your next event, make sure to get in touch with us as soon as possible. Don’t forget; bookings are done in advance. That being said, we are always looking forward to hearing from you.